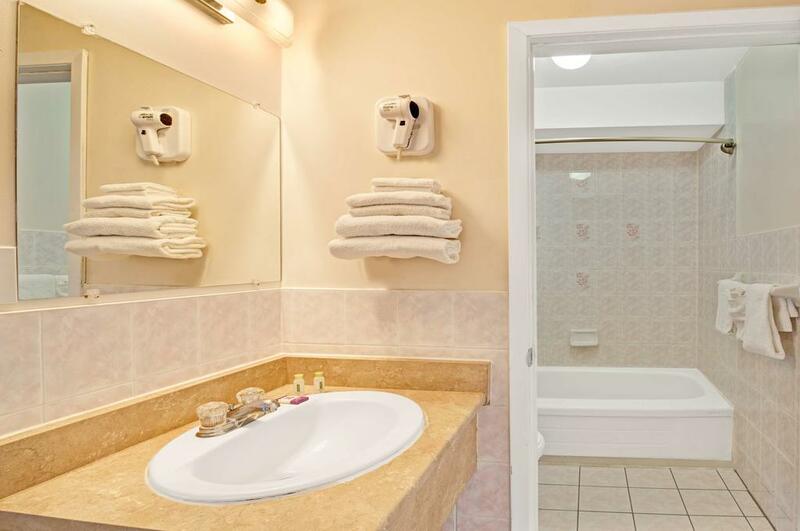 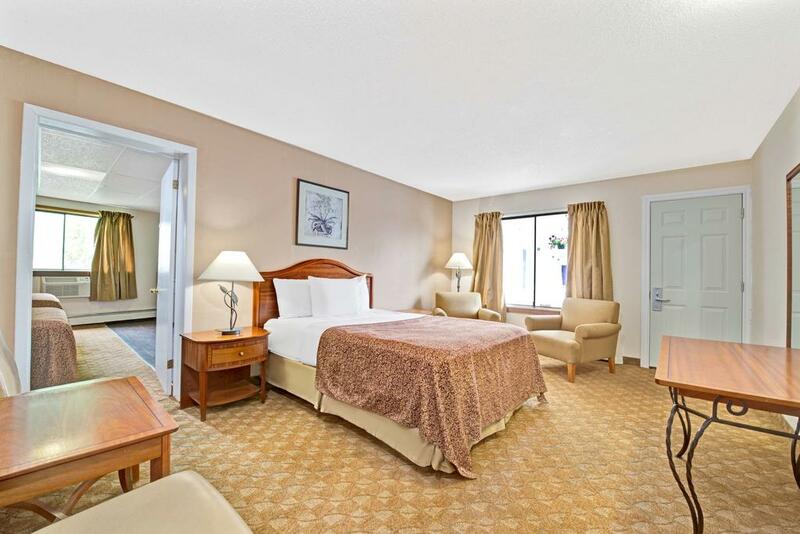 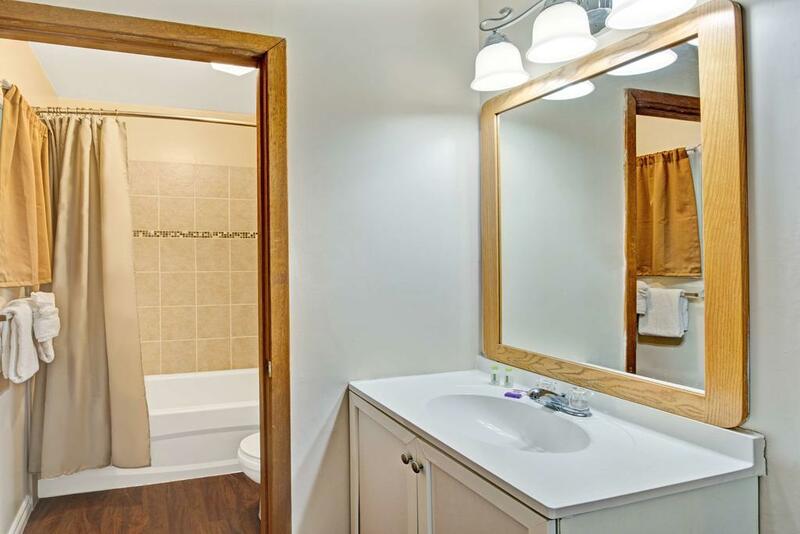 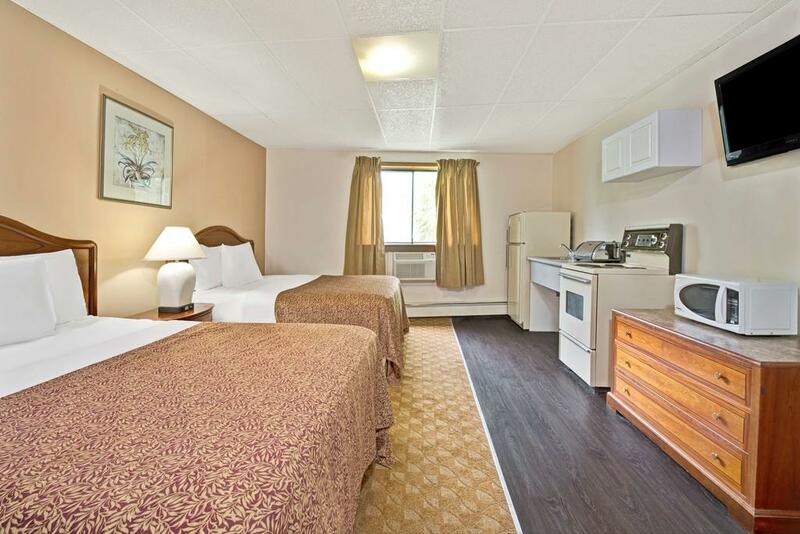 Located in Niagara Falls, this motel is 15 minutes’ walk to Journey Behind the Falls. 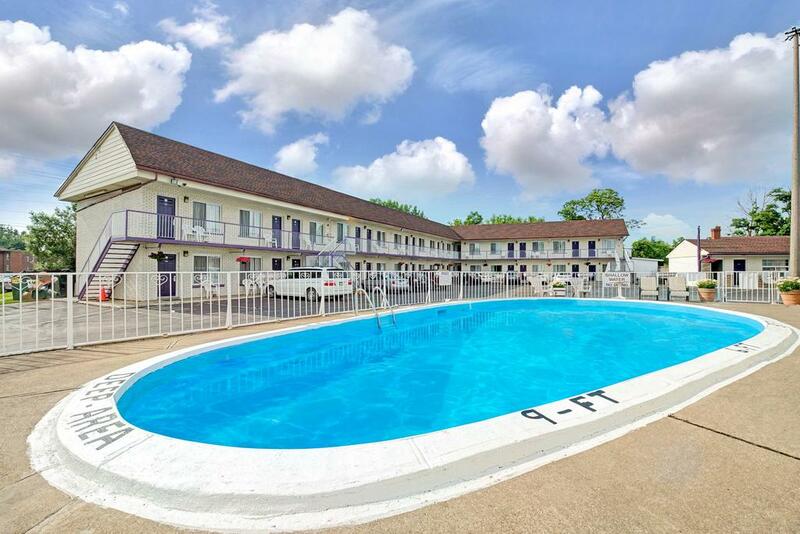 An outdoor pool is available seasonally. 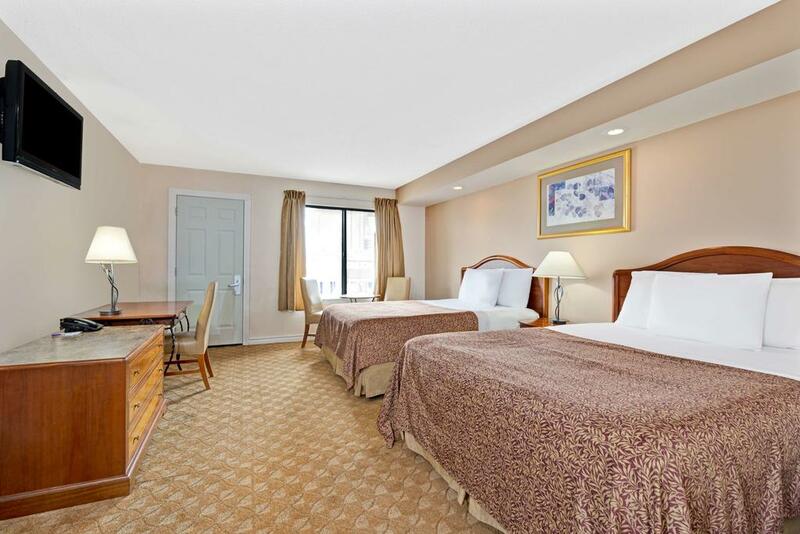 Rooms are equipped with free Wi-Fi. 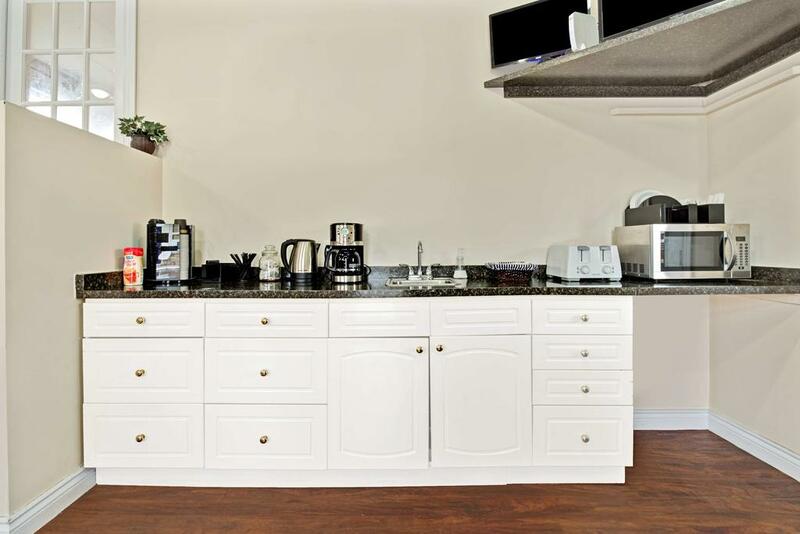 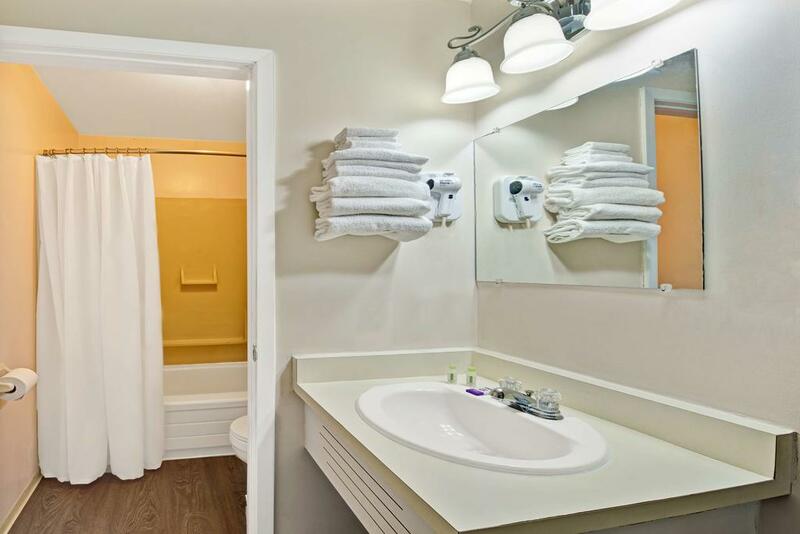 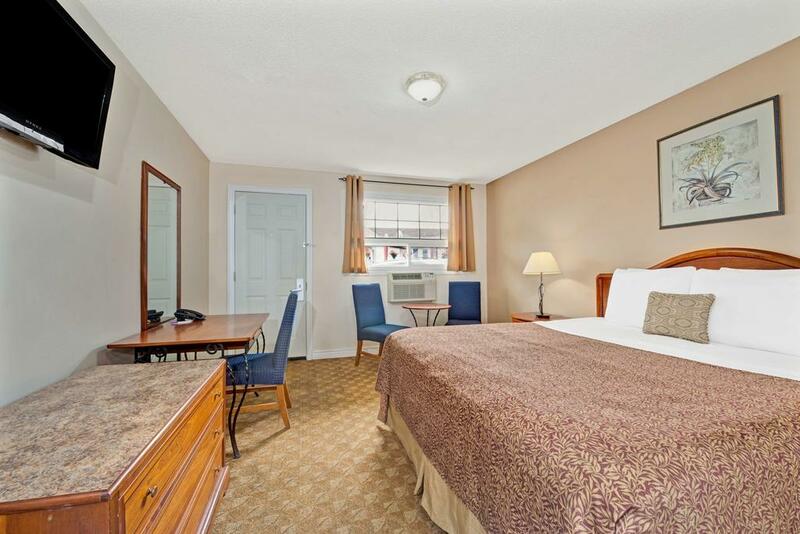 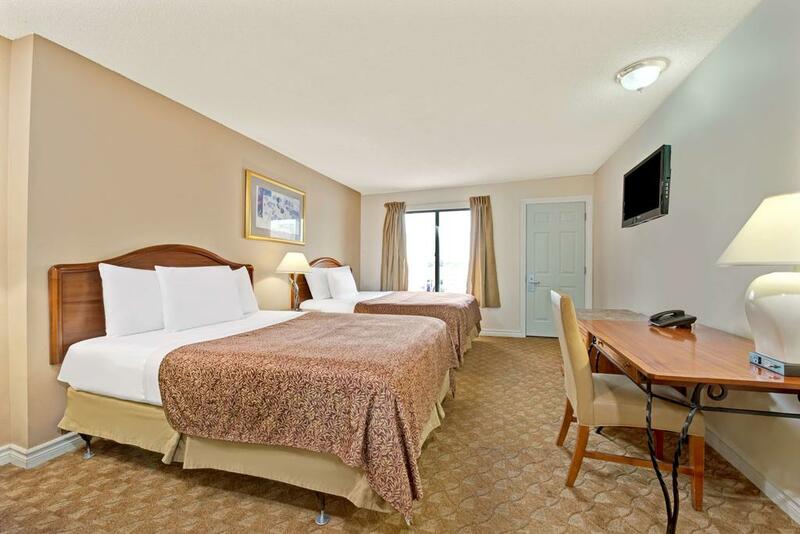 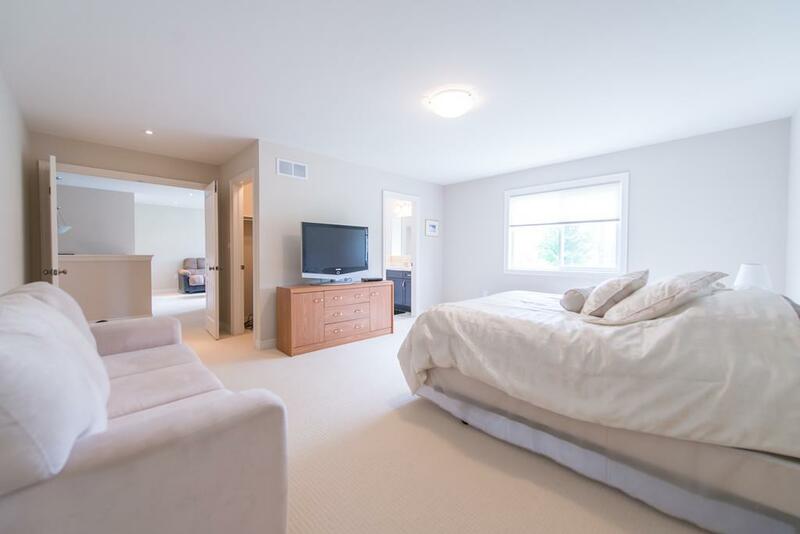 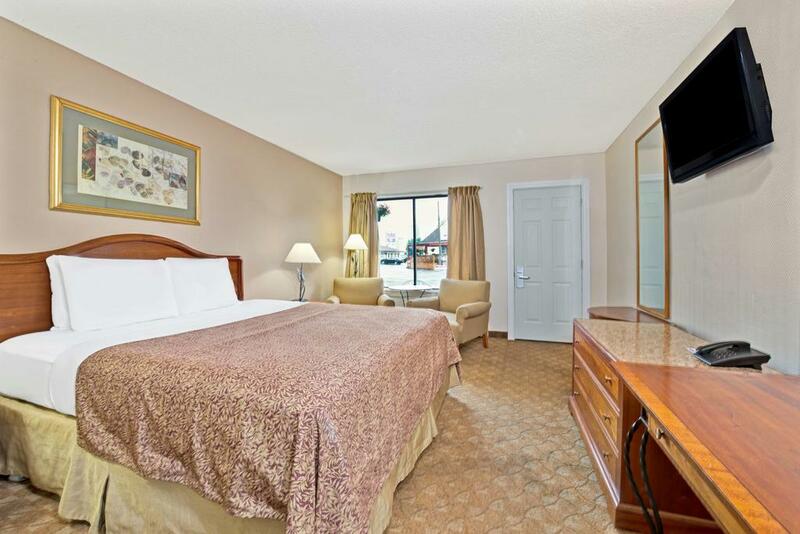 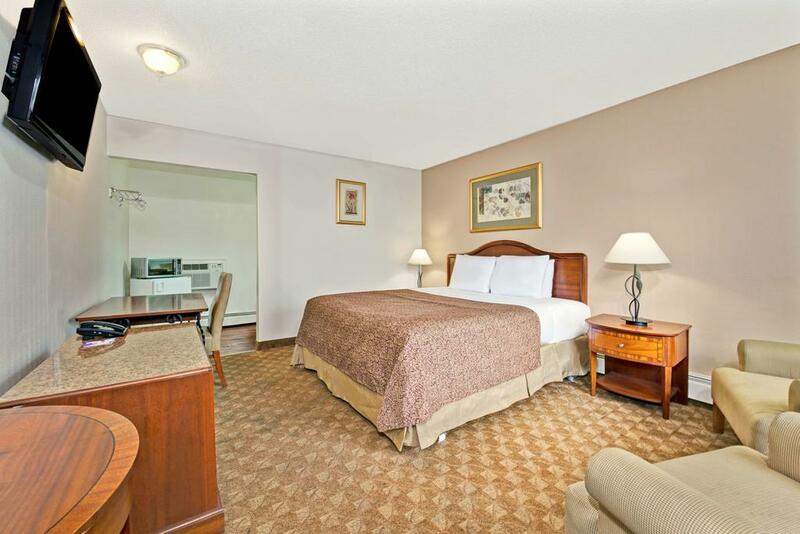 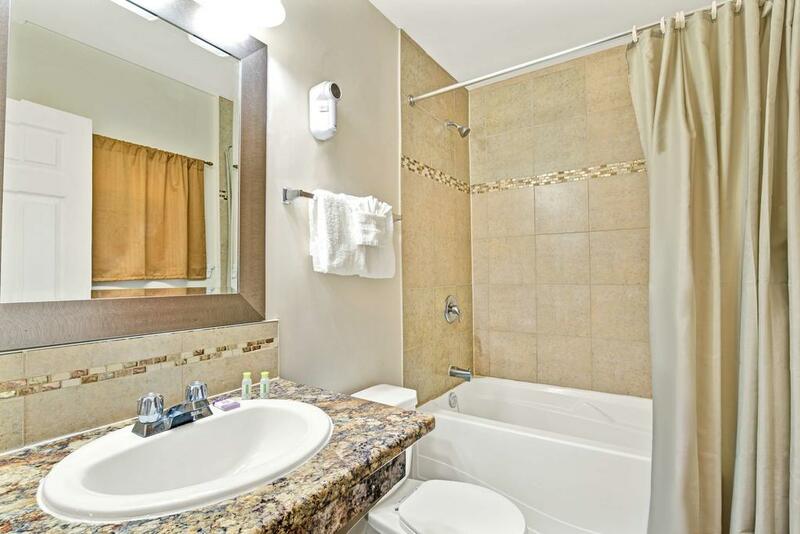 A microwave and fridge are available in each room at Knights Inn By the Falls. 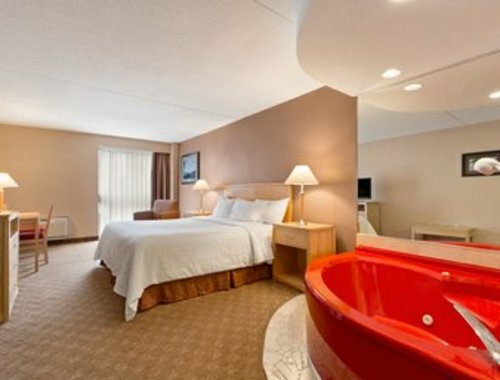 A TV offers in-room entertainment. 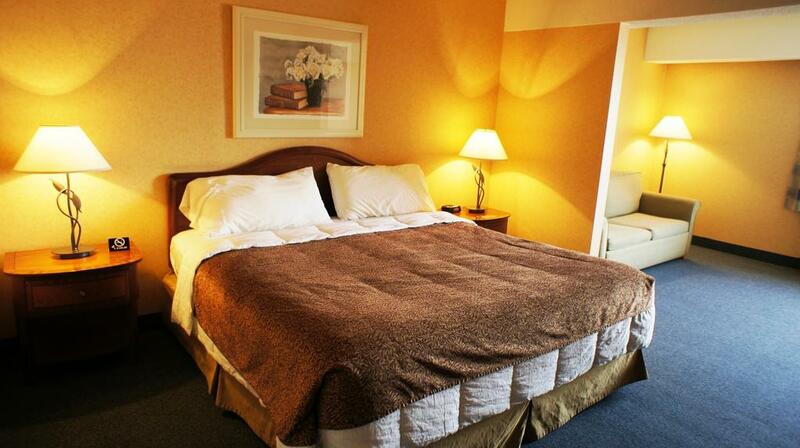 Discount coupons to nearby attractions are available upon arrival at Knights Inn. 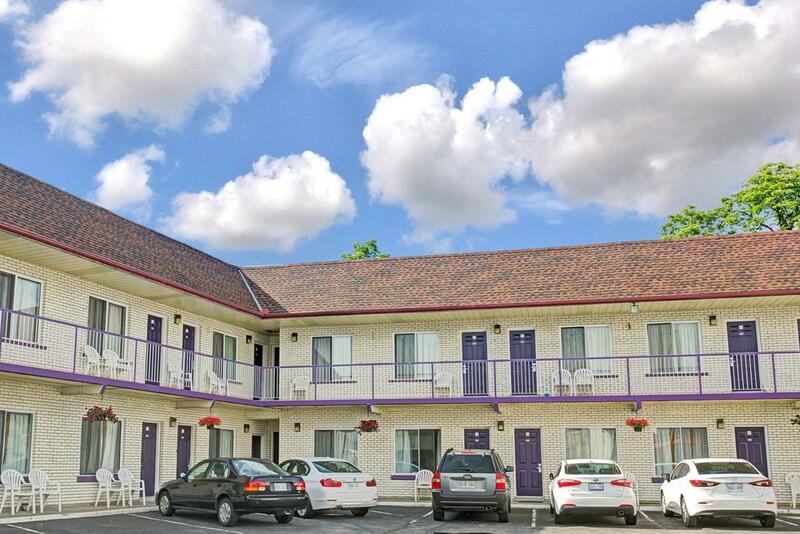 Casino Niagara is 1.7 km from this inn. 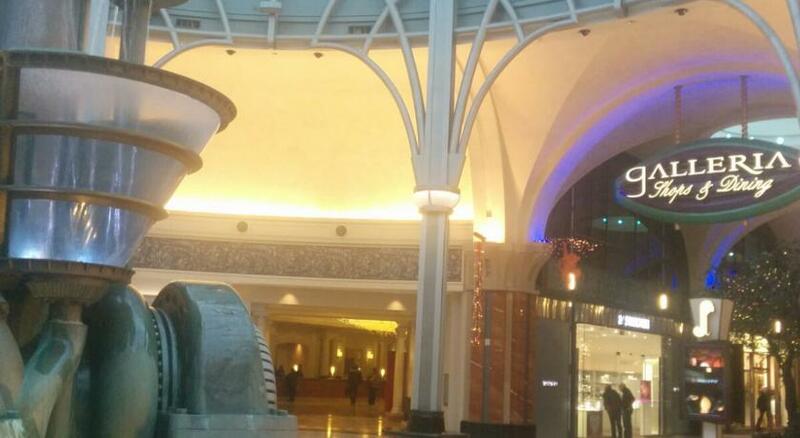 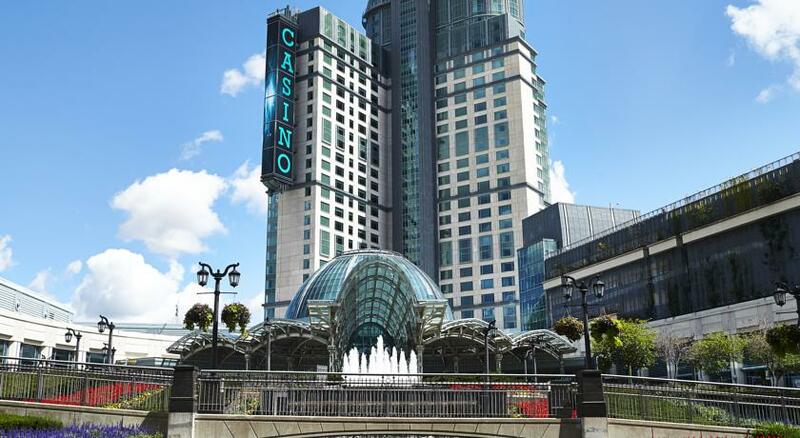 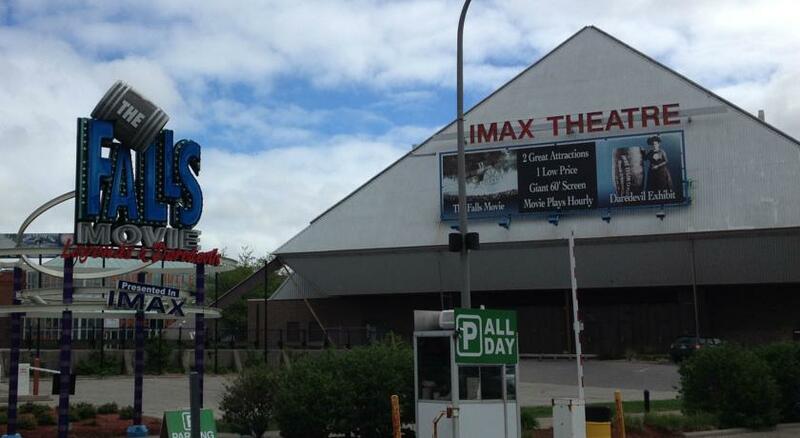 4 minutes’ drive away is Clifton Hill. 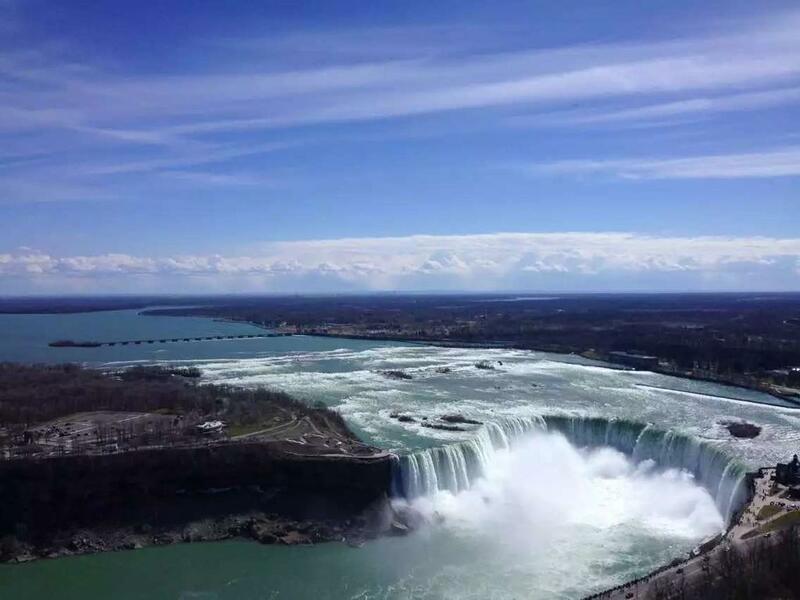 Skylon Tower offers views of the Falls 8 minutes’ walk away.